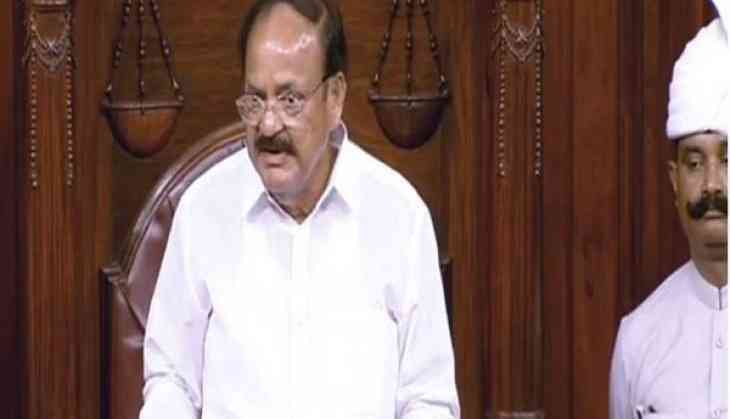 Rajya Sabha Chairman and Vice President M Venkaiah Naidu on Monday announced that elections for the post of deputy chairman of the Rajya Sabha would be held on August 9. The vice president made the announcement in the upper house of Parliament. The elections would be held on the second last day of the monsoon session of Parliament. The post has been lying vacant since Congress leader PJ Kurien retired on July 1. At the farewell of Kurien, Naidu had urged the ruling and opposition parties to find a suitable replacement for the former. "I will certainly be missing him as my Deputy; he was doing most of the work. He is a multi-faceted personality, and always ensured the effective functioning of the house, which was the most important feature about him that attracted me the most. I hope in the coming days the ruling party and the Opposition will find a suitable replacement for PJ Kurien," Naidu said. Fans asked Alia Bhatt, will she quit acting after marrying Ranbir Kapoor? Her reply will win your hearts! READ NEXT >> Fans asked Alia Bhatt, will she quit acting after marrying Ranbir Kapoor? Her reply will win your hearts!